Virgin Media has announced the trial of a new 8Gbps broadband service. The service, set up in Papworth, Cambridgeshire, allows for speeds 22 times faster than the top speed Virgin currently offers – and more than 200 times faster than the UK’s average connection. It’s the UK’s fastest home broadband, allowing users to download an ultra-high definition film in just 20 seconds. However, you are unlikely to be signing up to the new hyperfast connection in the near future – it’s a trial currently only available to eight households. Find out how Virgin Media compares to other broadband providers using our round up of the best and worst broadband providers. How fast is 8Gbps broadband? Download a high definition (HD) film (5GB) in just 5 seconds – it would take more than 15 minutes on the UK’s average connection. Download a ultra-high definition 4K film (20GB) in just 20 seconds, compared with more than an hour on the UK’s average connection. Download a very large PlayStation 4 game, for example Red Dead Redemption 2 (99GB download), in less than 2 minutes – this would take you more than 5 hours on the UK’s average connection. Upload 300 high-resolution holiday photos (3GB) in just 3 seconds, rather than the 70 minutes it would take on the UK’s average connection. Virgin is trialling lightning-fast 8Gbps fibre broadband – imagine downloading a 5GB Full HD film in five seconds. But what’s actually more important to you? Broadband speeds depend on the technology used. ADSL – commonly referred to as ‘standard’ broadband – is delivered using the old copper-based phone line network. It’s the slowest form of broadband, allowing for speeds up to 20Mbps. Fibre broadband uses fibre optic cables and is quicker – but there are different types. Virgin Media’s trial has been using ‘full fibre’ or ‘fibre to the premises’ (FTTP). Full fibre requires the use of fibre optic cables only and allows for the fastest speeds – at least 1Gbps (1000Mbps), though higher speeds are also possible (as Virgin has shown). But the far more common type of fibre – ‘fibre to the cabinet’ (FTTC) only employs fibre optic cables up to a cabinet on the street. In most cases, the distance from the cabinet to your home is covered using copper phone cables, though Virgin Media uses coaxial cable. The last stretch of cable results in slower speeds, though coaxial cable has less of a negative effect than copper cable. So if you’re signed up to an FTTC connection delivered by providers using the Openreach network, you can expect a speed of 80Mbps at most. Meanwhile, Virgin Media’s fastest current deal has an average speed of 362Mbps. Learn more about the different types of broadband – and which is the best for you – using our guide to broadband speeds. At present, Virgin Media doesn’t have a plan to roll the service out further – it’s conducted the test to explore the potential of a full fibre network. This is an area where the UK needs serious development – only 5% of UK premises currently have access to full fibre connections. By comparison, Spain and Portugal have 71% and 89% full fibre coverage, respectively. Coverage is even higher in Japan and South Korea where full fibre is near ubiquitous. 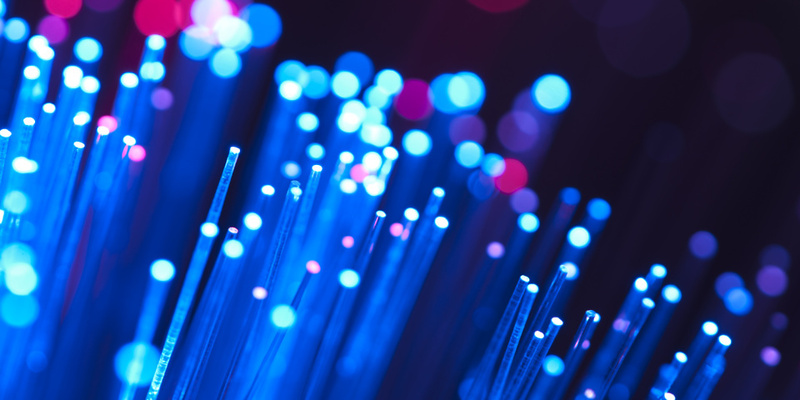 But Ofcom, the UK’s telecoms regulator, is working on increasing full fibre coverage in the UK – it’s set out plans to help ensure six million premises have access to full fibre by 2020. The government target is for a UK-wide full-fibre network by 2033. Test your connection using our broadband speed test. 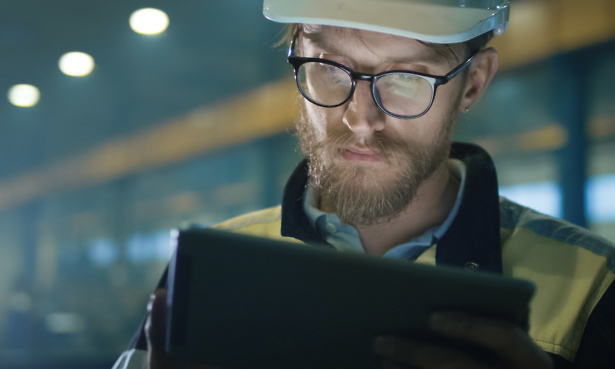 While the prospect of an incredibly speedy connection might seem exciting on paper, you’re unlikely to notice too much of a difference between a 1Gbps service and 8Gbps service in practice. However, another strength of full fibre is its reliability. In our last survey of more than 7,000 broadband users, approximately 16% told us they had experienced frequent connection drop outs in the past 12 months. While the type of connection you have plays a part in this, broadband users tell us there are differences between providers too. We’ve found the customers of some suppliers are more likely to experience slow speeds or drop outs than those of the best suppliers. Use our broadband provider reviews to compare the broadband speeds and connection reliability of the UK’s biggest providers.